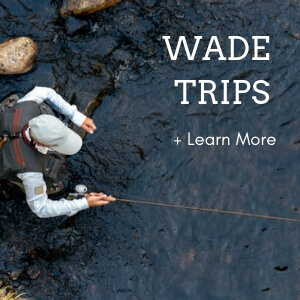 Aspen Guide Service offers a personalized, unforgettable fly fishing experience within minutes of Aspen, Colorado. The Roaring Fork, Colorado and Frying Pan Rivers offer the ideal habitat for the wild trout that thrive in our rivers, as well as the insects they love to eat. Why choose Aspen Guide Service? First of all, you’re fishing with me, the owner. With over a thousand days of guiding on our local rivers, I can guarantee a great day of fly-fishing! 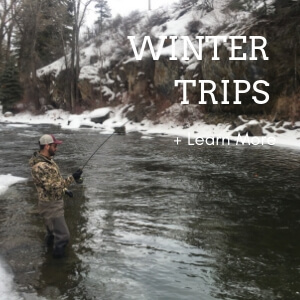 Whether it’s getting your dry fly cast dialed, helping you to understand the perfect drift, or learning to read the subtle feeding lanes of the river, my success comes from your success. I’ve been guiding fly-fishing trips in the Roaring Fork Valley for over 20 years and truly enjoy sharing my passion and expertise. 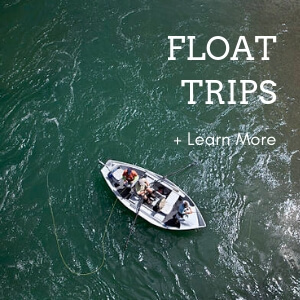 I’ve got you covered with the best gear, a great boat, and a keen eye for trout. Lastly, I don’t charge extra for the flies, it’s too hard to keep track of ;-). I offer a variety of trips suitable for all abilities. Beginners not to worry, it’s not hard to get started. I know the tricks to keeping it simple and know when to add new challenges as you progress. The opportunity for ultimate success can come on your first trip.